From a collaboration between SPH and some important athletic trainer and professional cyclists SPH Training Analysis is born. A platform dedicated to athletes and trainers that allows you to analyze in detail every workout and the level of the preparation. 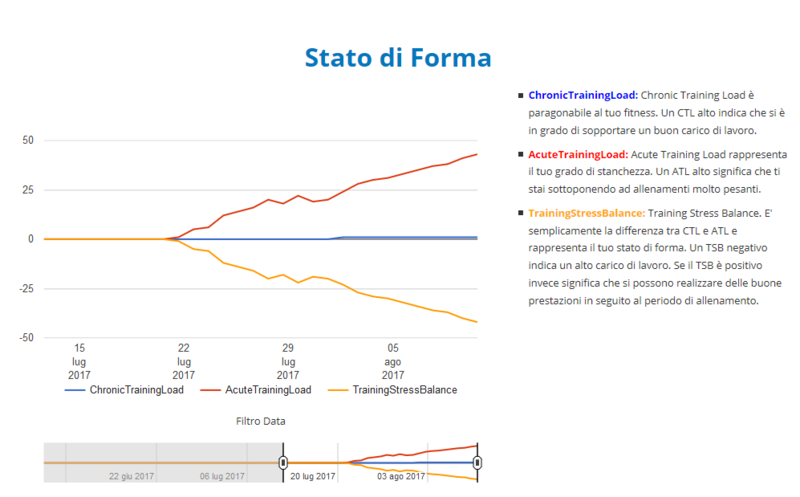 The platform provides a new screen for the analysis of the athlete’s physical condition, particularly of the long-term (Chronic Training Load) and short-term training load (Acute Training Load) which combined with the condition index (Training Stress Balance) allows you to analyze the quality of the workouts. We understand that if residual fatigue is compromising performance or whether we have found the right balance between workout and rest. Among the other innovations in the platform there is a screen dedicated to analyzing the performance of Critical Power sustainable by the athlete for some time intervals. Thanks to this analysis it is possible to evaluate the progress of the athlete’s preparation and resistance. In addition to these long-term analyzes, SPH Training Analysis allows you to analyze in detail every single workout through TrainingStressScore, an index that allows you to understand the intensity of training and how long it will take to recover from it. If you have entered your anaerobic threshold values, at each session you will be able to see the training / heart rate analysis graph over the threshold data, displaying the time and percentage spent in each zone, thus evaluating the intensity training. 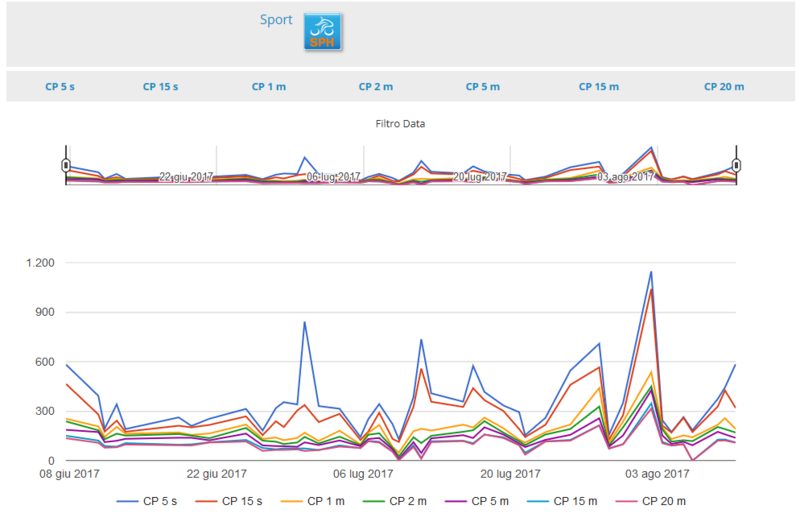 For each workout, SPH Training Analysis allows you to identify the critical power reached at different time intervals, thus evaluating the performance status over your potential.